A popular car choice among Malaysians, the 2018 version of the Myvi will be available for booking starting from tomorrow, 9 November 2017, with prices starting from RM44,300. At first glance, you'd notice that the model comes with a brand new, futuristic logo. But the upgrades don't just stop there. 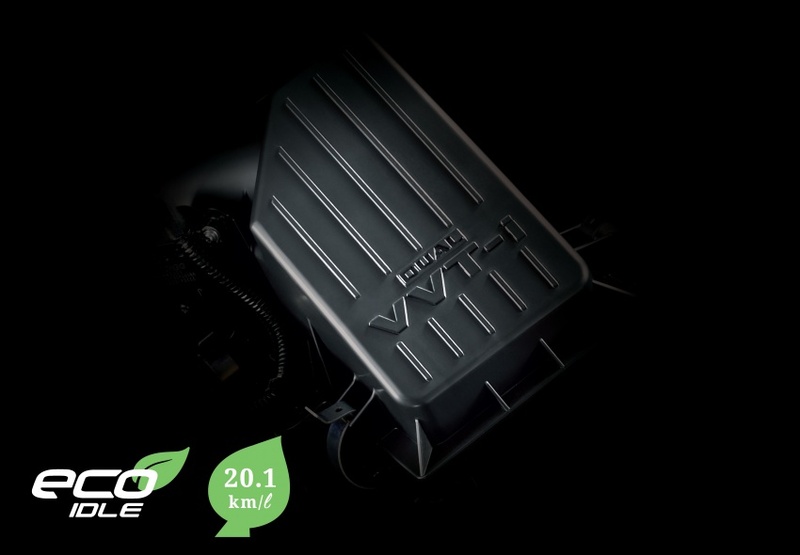 Powered by new 1.3-litre and 1.5-litre energy efficient vehicle (EEV) engine equipped with dual VVT-i, the new model comes with a five-speed manual transmission for the 1.3-litre variant or an option of a four-speed E-AT automatic transmission for the rest. The new engines are produced at the Daihatsu Perodua manufacturing plant in Negeri Sembilan. 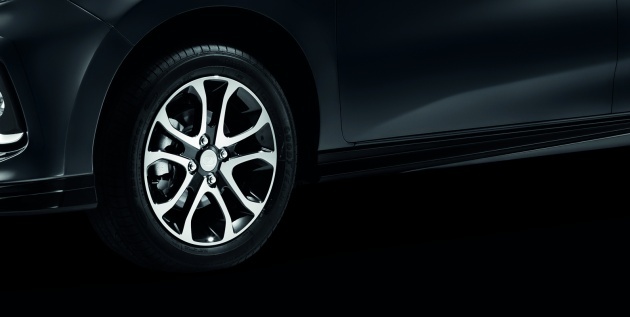 All variants are equipped with ABS (Anti-Lock Braking System) and VSC (Vehicle Stability Control). The 1.5-litre variants come with six airbags while four airbags are standard in the 1.3-litre variants. 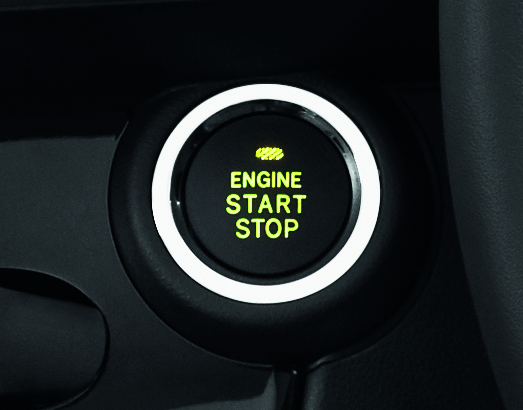 The top of the range model is equipped with Advanced Safety Assist (ASA), a set of advanced features that include pre-collision warning, pre-collision braking, front departure alert, and pedal misoperation control. The model's upper body is completely designed in-house, a first for the company. 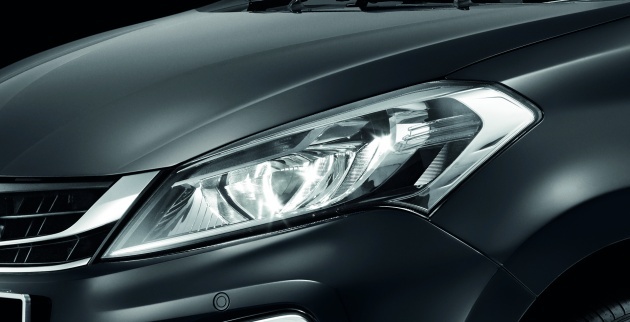 "The all-new Myvi is the first Perodua model to have an upper body designed completely in-house, without foreign input," said Datuk Aminar Rashid Salleh, president and CEO of Perodua as quoted by Paultan.org. 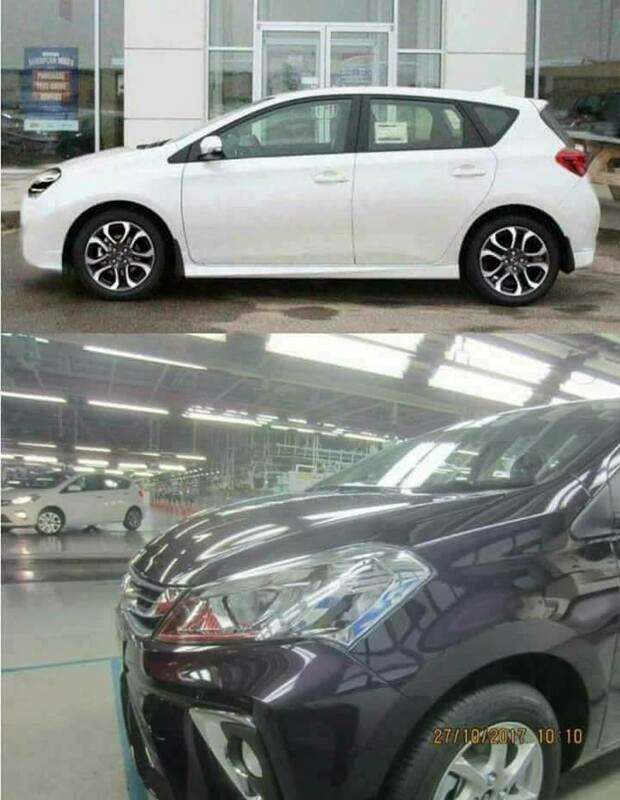 The new Myvi comes in six colours namely Ivory White, Glittering Silver, Mystical Purple, Lava Red, Peppermint Green (1.3-litre variants only), and Granite Grey (1.5-litre variants only). For more information, head on over to Perodua's website here. 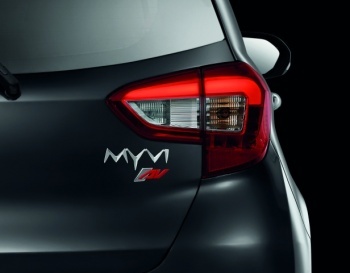 What do you think of the new Myvi? Yay or nay? Let us know your thoughts in the comment section below. Unfortunately, there is no way for her to recover the money that she lost.